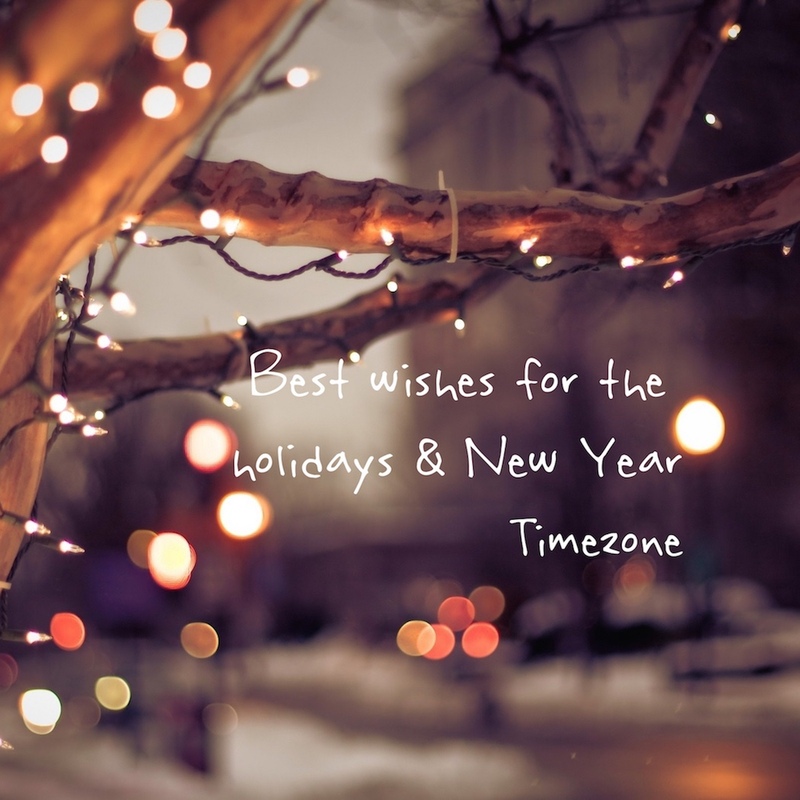 On behalf of everyone at Timezone, we thank you for another fun year and wish you all the best during the holidays & New Year. 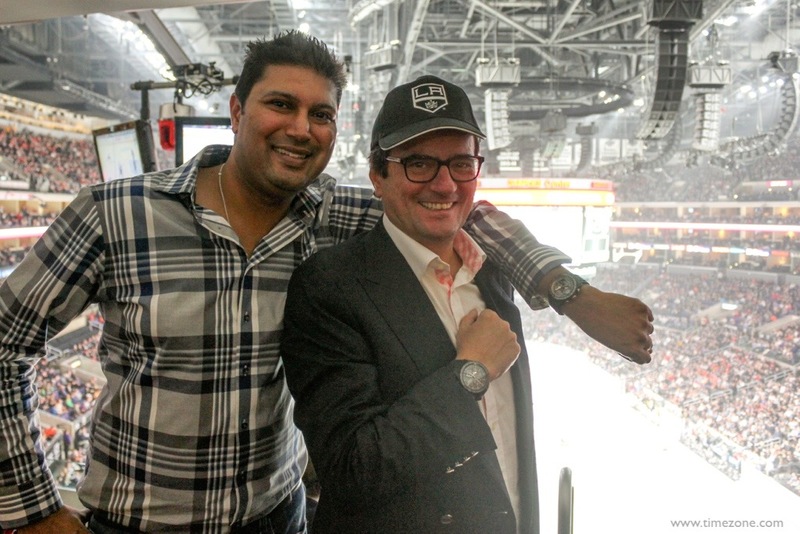 Hublot Porsche – riddle me this? 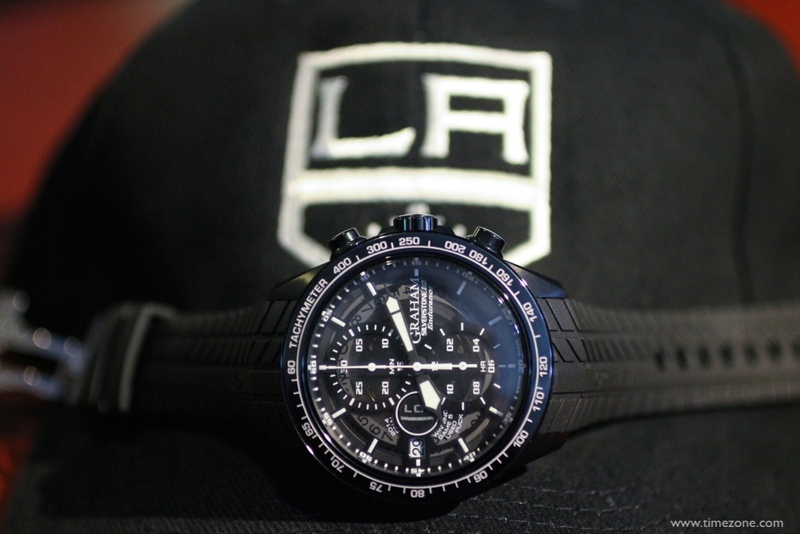 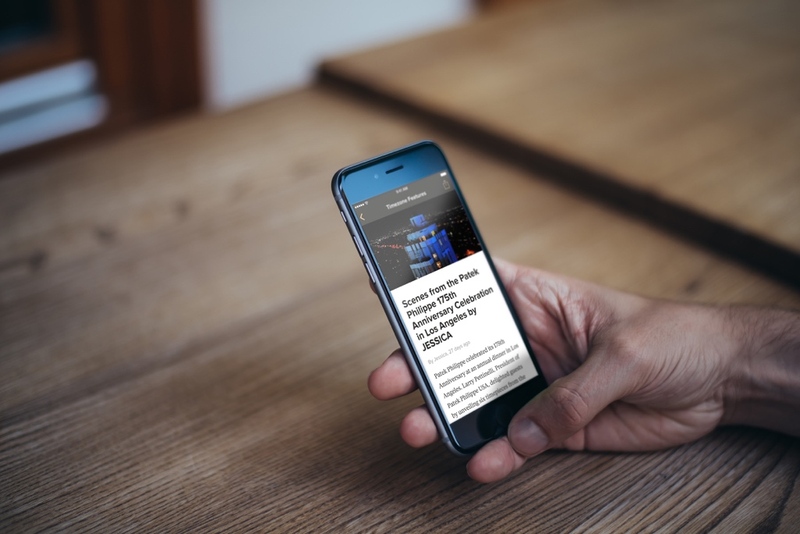 To celebrate their 2014 Stanley Cup Championship, GRAHAM CEO Eric Loth presented the Los Angeles Kings each with a players edition Silverstone RS Endurance LA Kings skeleton chronograph. 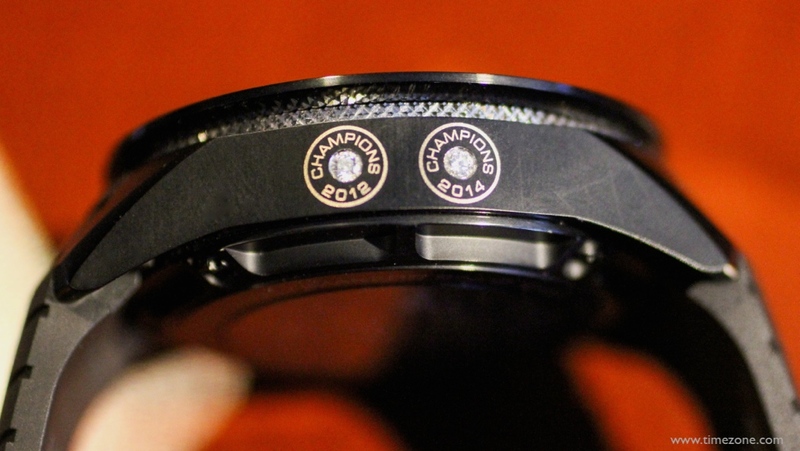 Each timepiece has a piece of a game used puck from Game 5 of the Stanley Cup Finals integrated into the dial. 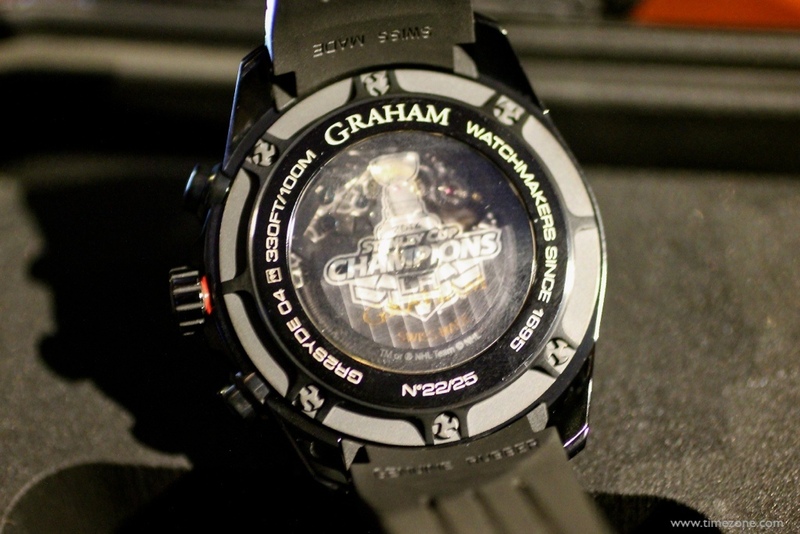 The players edition timepiece is further distinguished by two diamonds set into the case for each Stanley Cup Championship. 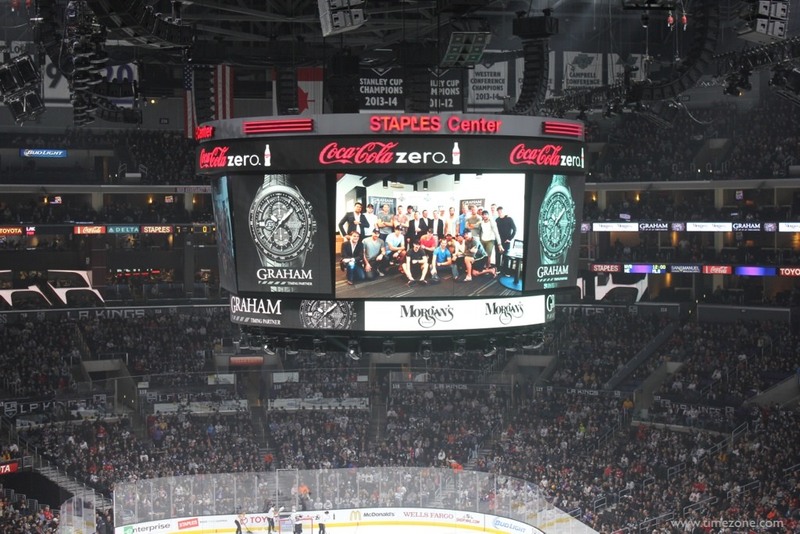 GRAHAM continued the celebration this weekend by hosting game night between the LA Kings and Chicago Blackhawks. 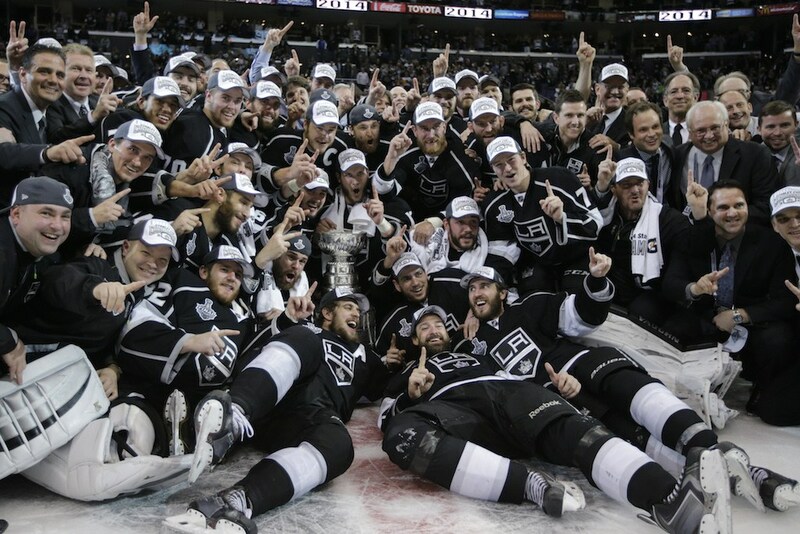 The last time the rivals took the ice was during the 2014 Western Conference finals and a trip to the Stanley Cup Finals was on the line. 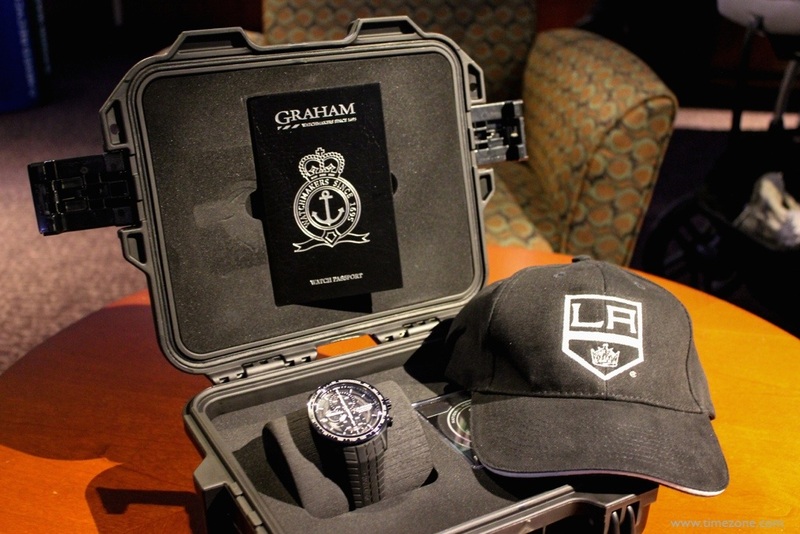 During the game, Graham officially launched its limited edition Silverstone RS Endurance LA Kings. 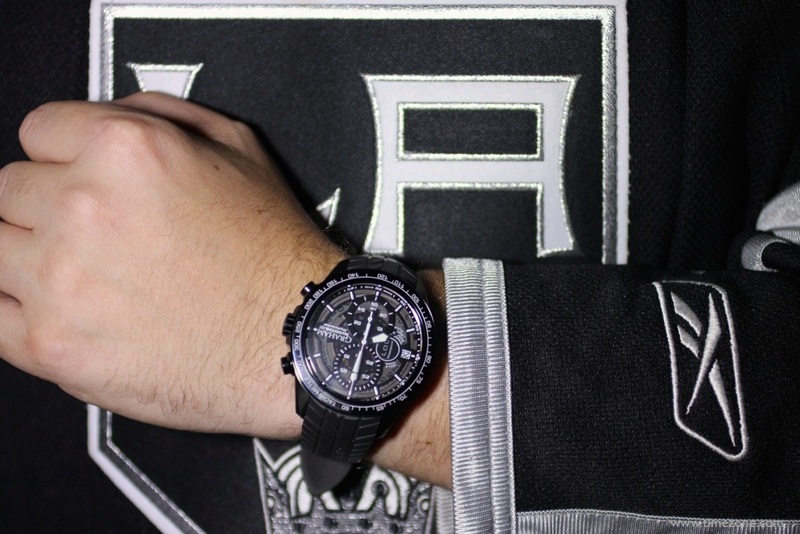 The Silverstone RS Endurance LA Kings is a skeleton chronograph framed in a 46mm black PVD stainless steel case. 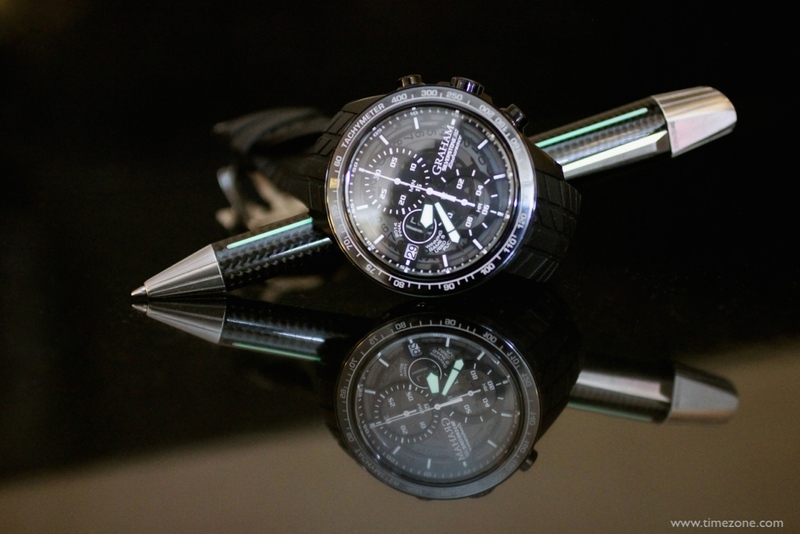 The black ceramic bezel features a grey tachymeter scale and an 18-carat white gold ring with Clous de Paris decoration. 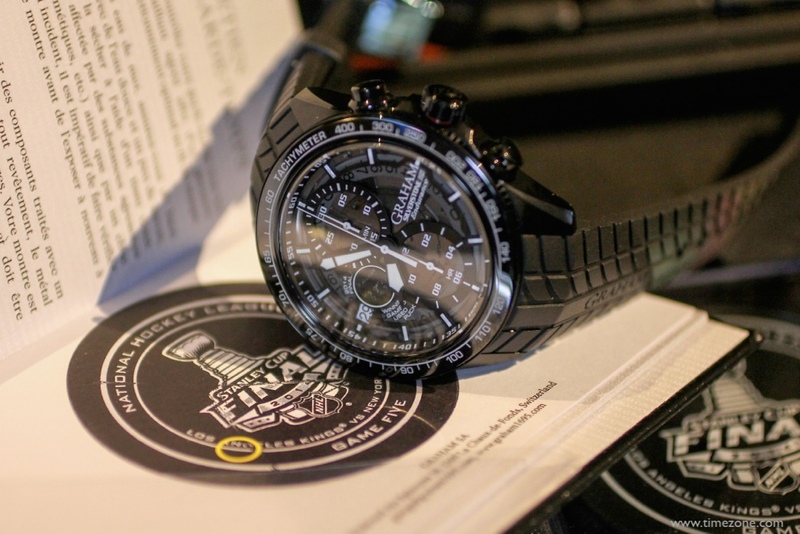 The smoked sapphire crystal reveals an open work chronograph dial with a 30-minute counter at 12 o’clock, a 12-hour counter at 6 o’clock and a slice of the hockey puck used in the championship winning Game 5 integrated at 9 o’clock. 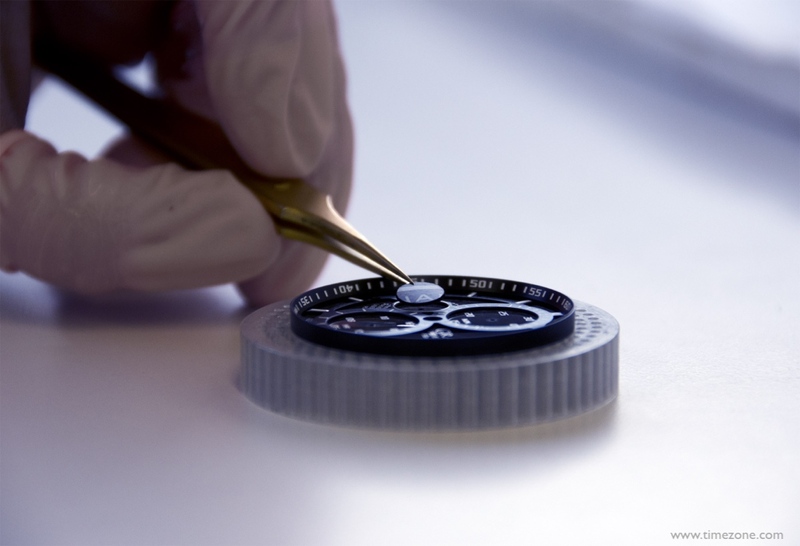 Turning the watch over, the smoked sapphire crystal case back reveals the 25-jewel Calibre G1735 automatic chronograph movement. 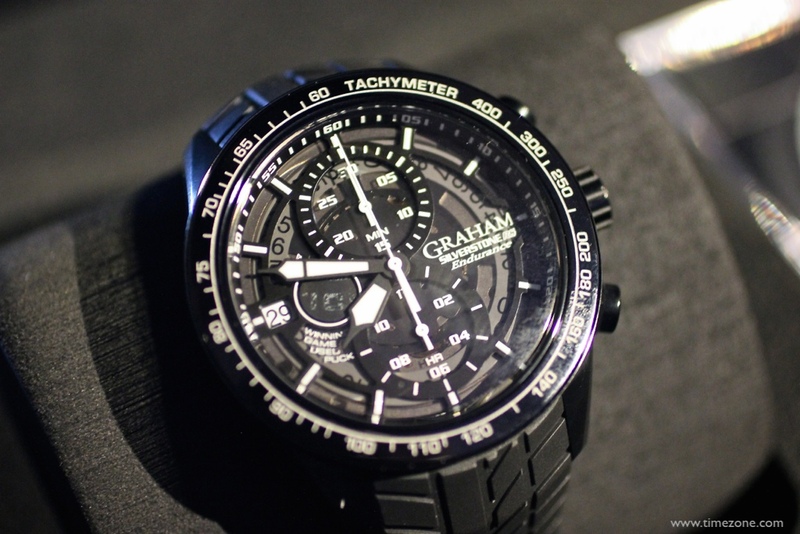 The integrated black rubber strap is fitted with a black PVD stainless steel deployant clasp. 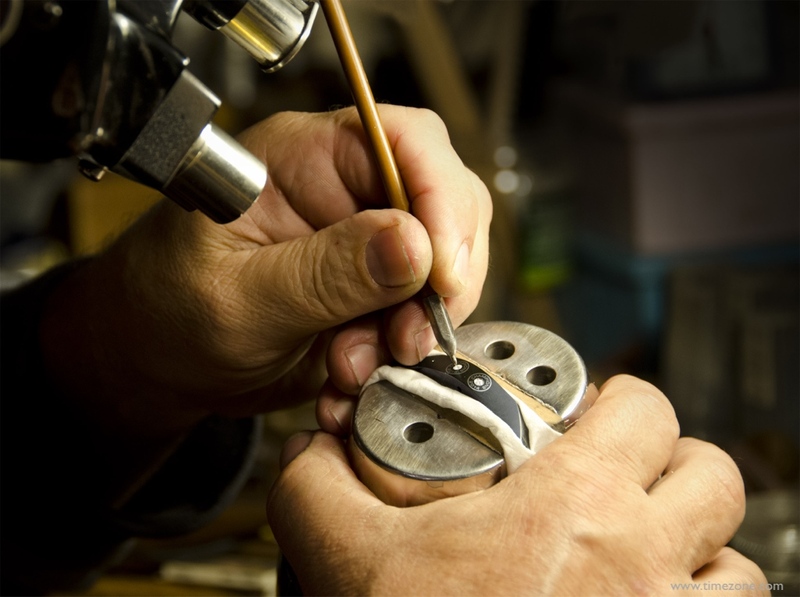 Each timepiece is an individually numbered, limited edition of 25. 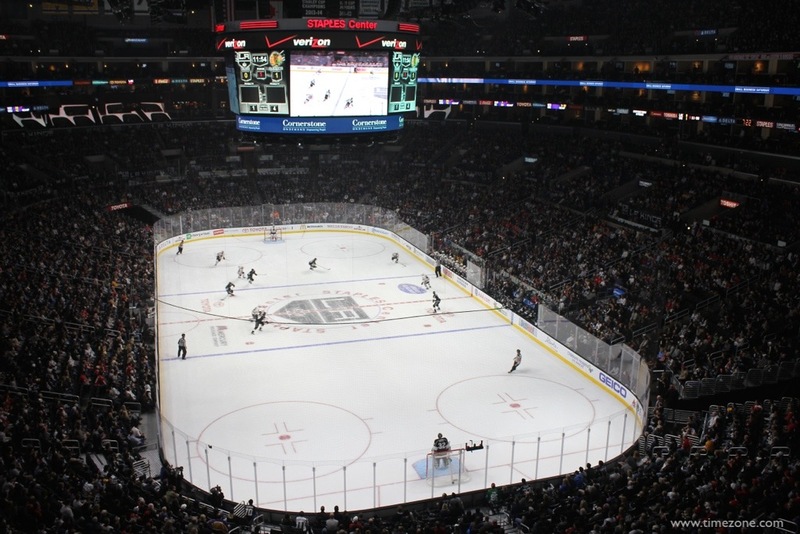 Price is $13,900.